Orbital2State? Where’s the function defined? 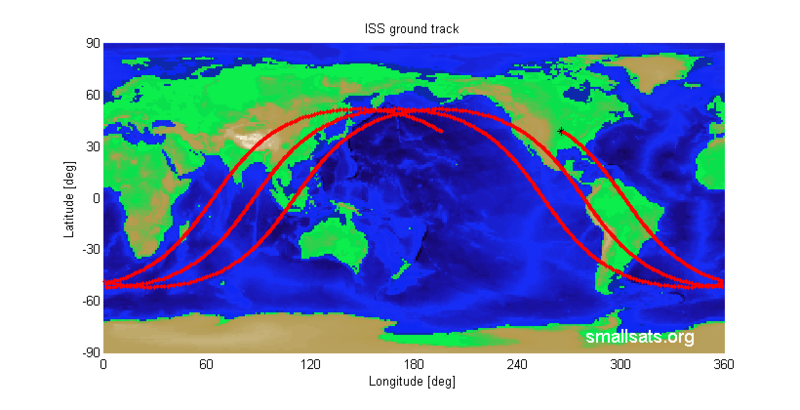 Here is the post about how to get an orbital parameters from state vectors. Let me know if you face difficulties. In a future you can use the search button on top to look for the missing function. In most cases you will find it in previous posts 🙂 , Cheers !! That link is converting a state vector to orbital elements, but this script uses a function that you wrote that converts orbital elements to the state vector. Can we get the source for that? Thank you for an input !